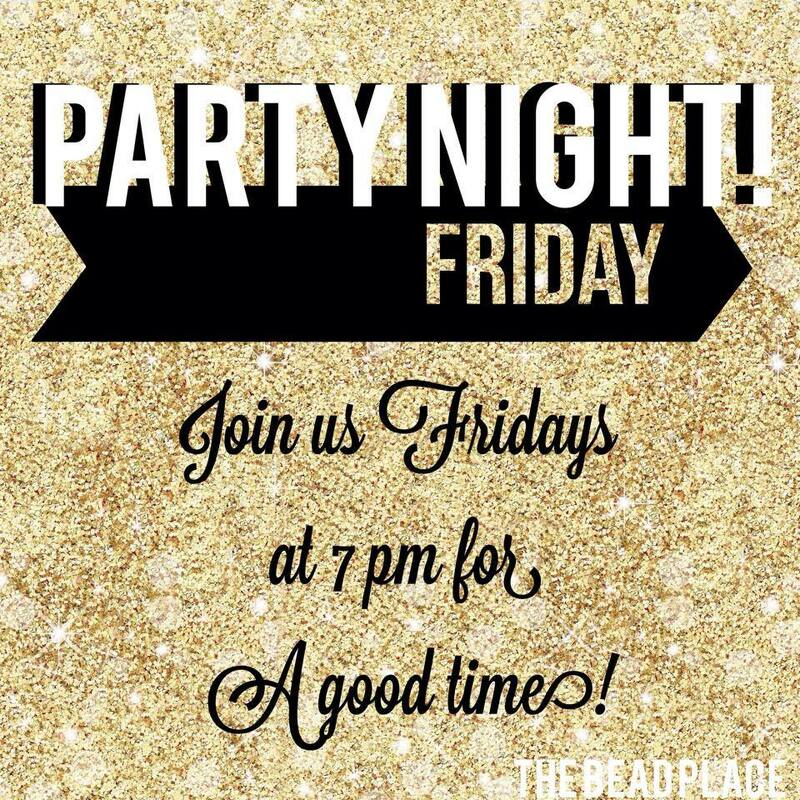 Come hang out with the party crew each and every Friday Night! It's FREE! All we ask in return (for allowing you to kick it at this happenin' place til the wee hours of the morning) is that you make a small purchase while you're here. A bottle of water is only $1! Bring whatever you want! Knitting, Crocheting, Weaving, Spinning, Beading, anything goes! Most of the time people are laughing too hard, but sometimes people work on their projects while they're here. We'd love to have you!